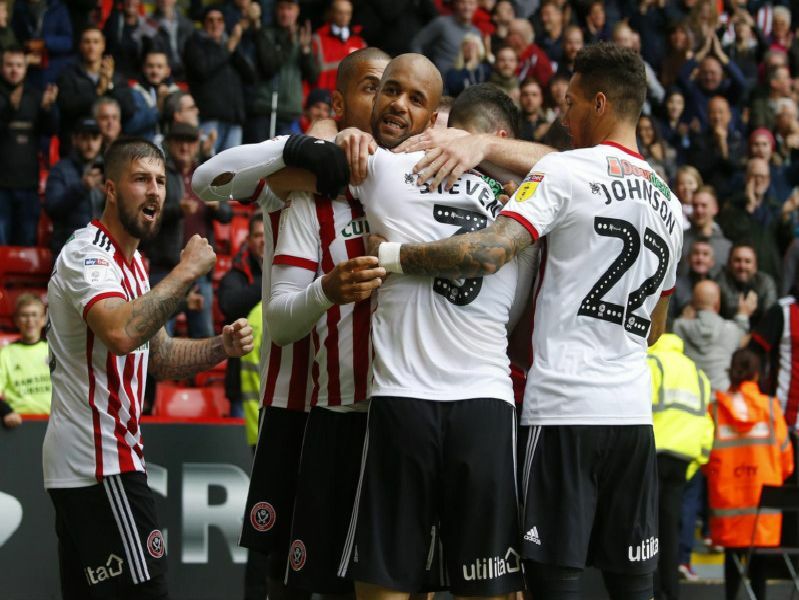 The January transfer window is on the horizon and while all attention will turn to finding new recruits to bring to Bramall Lane, rumours surrounding the current group of players have already begun. Signed for the Blades in the summer from QPR on a one year deal that will expire in June. Signed for United after a trial period in the summer and has performed, scoring six goals so far this season. United's captain is out of contract at the end of the season despite bagging 11 league goals so far this campaign. The free agent signed for United on a short-term deal after being released by Middlesbrough at the end of last season.